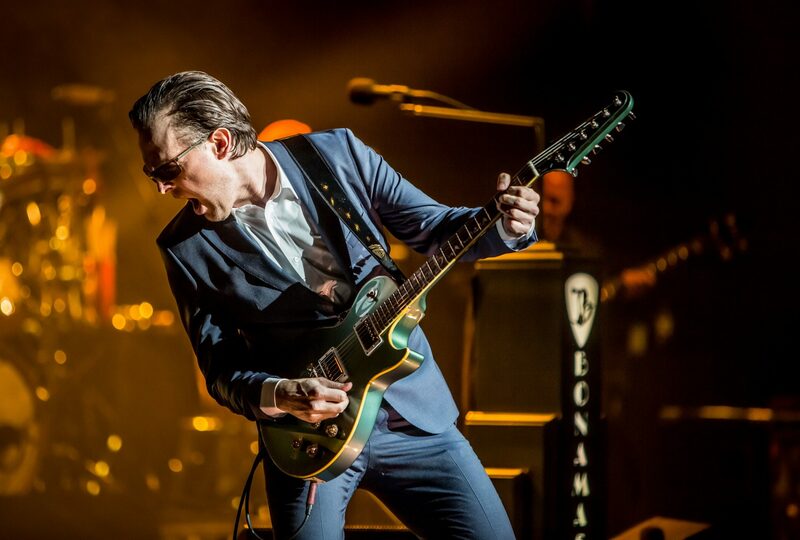 Celebrated blues-rock guitarist and singer-songwriter Joe Bonamassa announces a return to Glasgow’s SEC Armadillo on Monday 22nd April 2019. His only Scottish date, the concert will kick off his April 2019 UK tour two days before he performs three consecutive nights at London’s iconic Royal Albert Hall on Wednesday 24th April 2019, Thursday 25th April 2019 and Friday 26th April. The Glasgow SEC Armadillo concert follows the news of Joe’s upcoming studio album “Redemption” – released on Friday 21st September via Provogue/Mascot Label Group in Europe and J&R Adventures in North America.